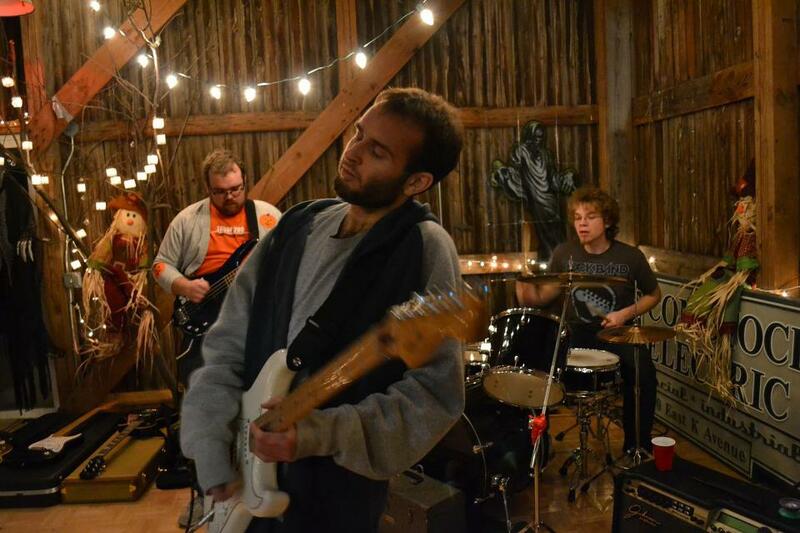 Fox are a bluesy rock trio who are native to the snowy hills of Kalamazoo Michigan. West of Detroit, home of the legendary Mo-Town sound, Kalamazoo is known for a solid music scene, craft beer and is the original home of Gibson guitars. The three members of Fox, Chris Sinclair, John Lawrence and Carman Goodrich are all music aficionados in their own right but, when they get together the are a symphonic machine oiled by the passion of the blues and the power of Rock-n-Roll.